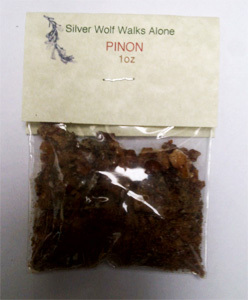 Latitude Imports catalogue of native american crafts, products and jewellery include Resins. 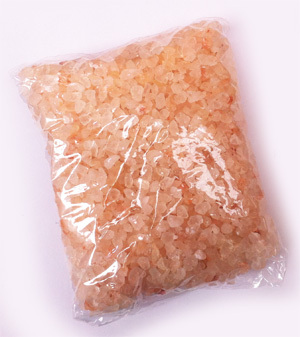 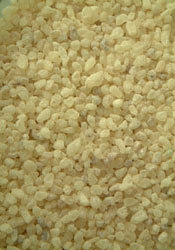 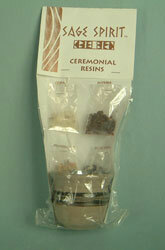 Latitude supply a range of resins traditionally used by indiginous people. 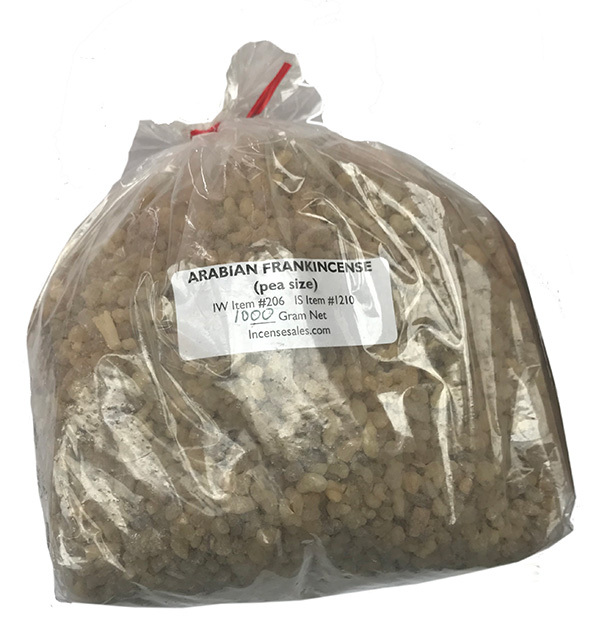 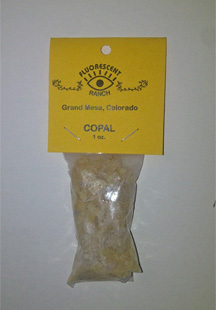 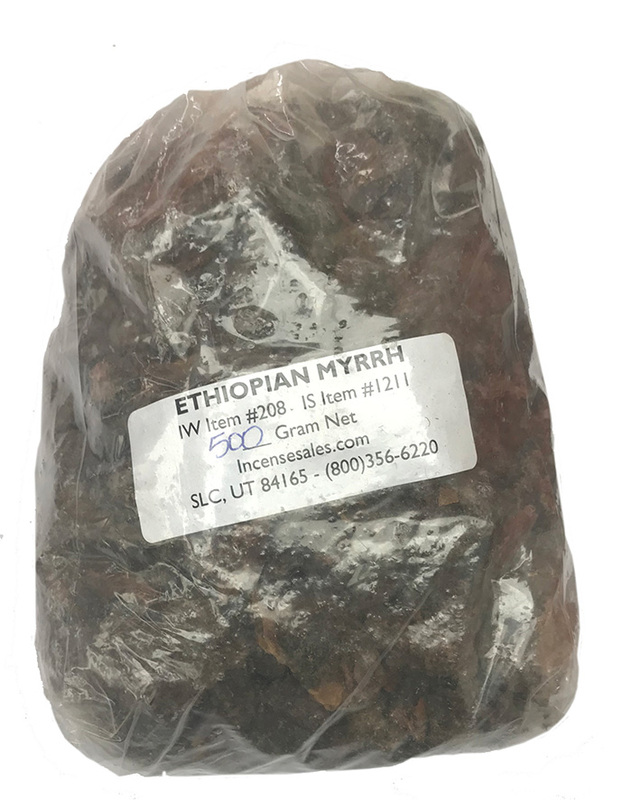 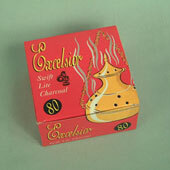 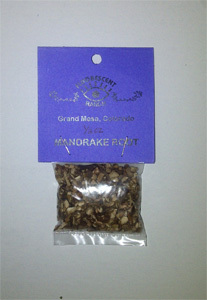 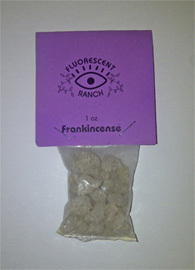 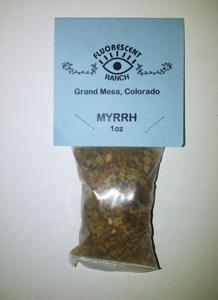 Includes copal used by the Indians of Mesico for purification, pinon pine from U.S.A and frankincense and myrrh, gathered by the pastoral people of northern Kenya and dragons blood from Sumatra. 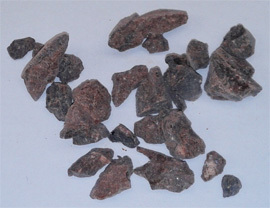 palo santo pieces, used by the Incas and nowadays by the people of peru and ecuador. 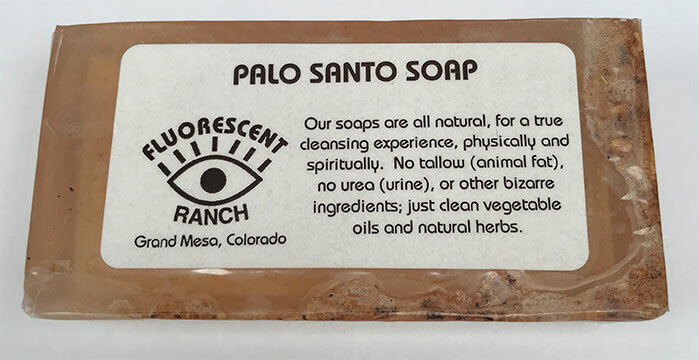 Our palo santo is sustainably harvested and is a totally natural incence stick used by shamans. 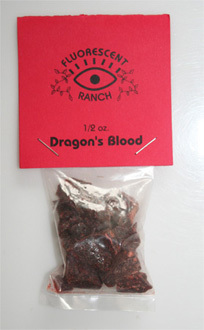 Dragons blood resin chunks 4 oz. 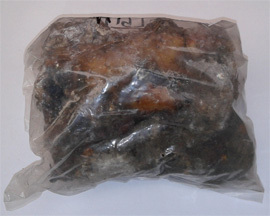 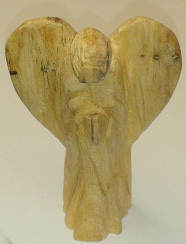 120g. 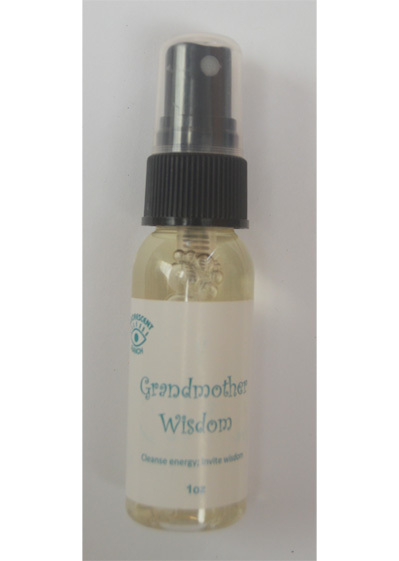 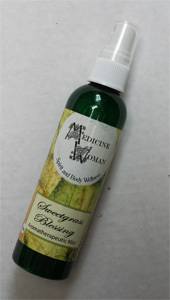 Liquid smudge Sweetgrass mist atomiser 4oz. 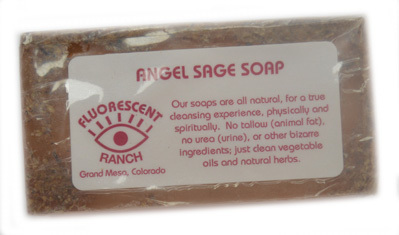 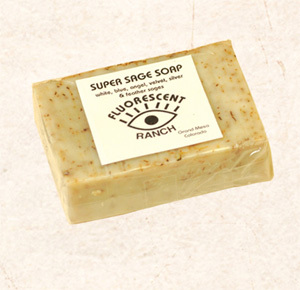 White Sage Spray. 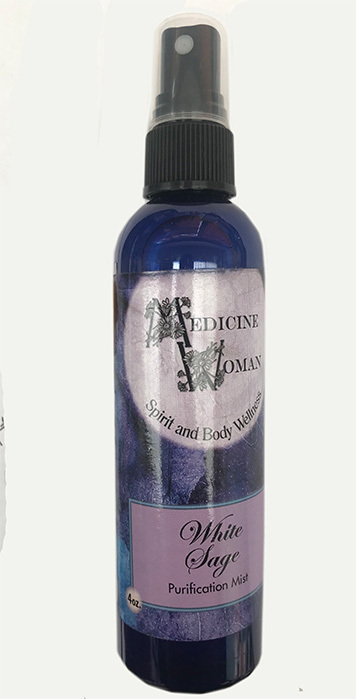 Liquid Smudge 4 oz. 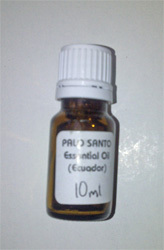 Palo Santo Essential Oil 10ml. 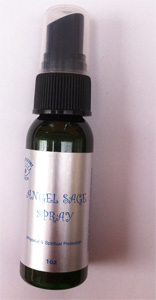 White Sage and Lavender Spray 1 oz.